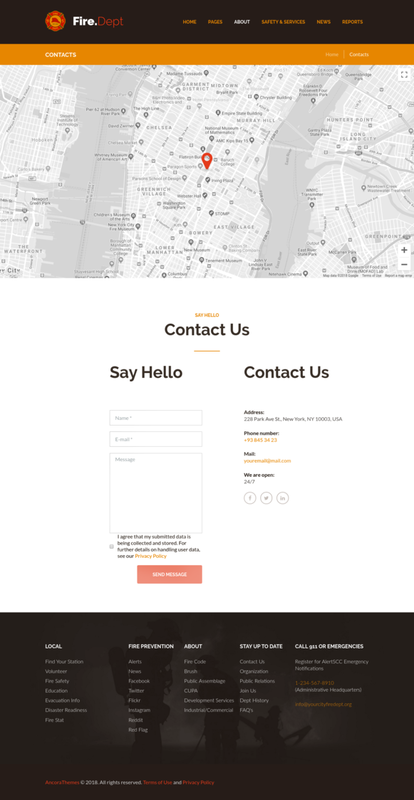 This WordPress theme is majorly used for websites related to fire departments, station & security with various necessary plugins such as WPBakery page builder, Visual Composer etc. 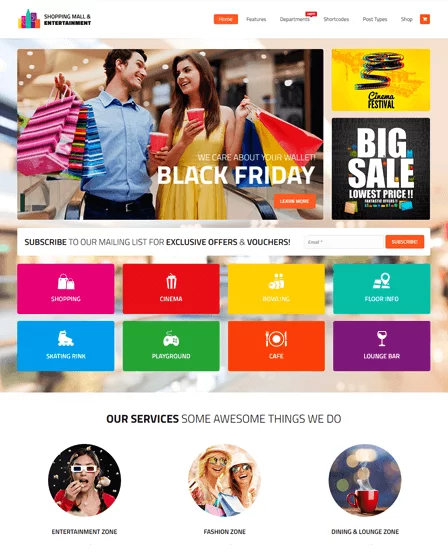 This WordPress this is suitable for websites related to Fire Department, Fire Station and Security with many advances features like slider, WooCommerce compatibility, AJAX search mechanism etc that helps you in designing a professional website. This theme comes along with a WordPress plugin for website builder so that you can create your website with ease using its drag and drop functionality. 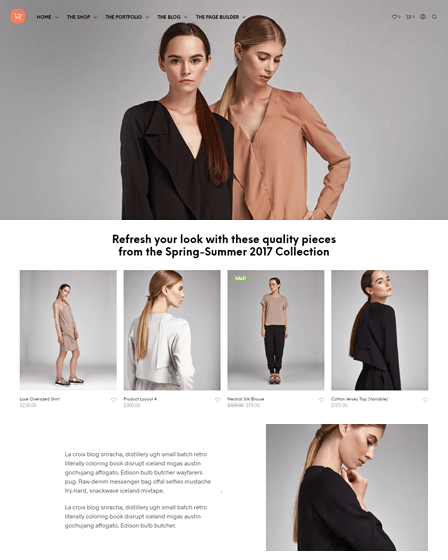 This theme provides user-friendly and quick search option on your website without page reloading. With this theme, you can have 10+ widgets like the social icon, recent reviews, blogger and more for your website. You can use shortcodes for different elements like Google Map, testimonial, tooltip, scroller etc. to minimize your efforts. You can use either of the tools to create custom fonts – Fontello Icon set & Images Icon. Also, it supports Google web fonts. This theme comes with PO composer which is a WordPress plugin that manages the localization & organization of files. You can choose to design a visually appealing website with default layout as well as 2 additional layouts for your web page. 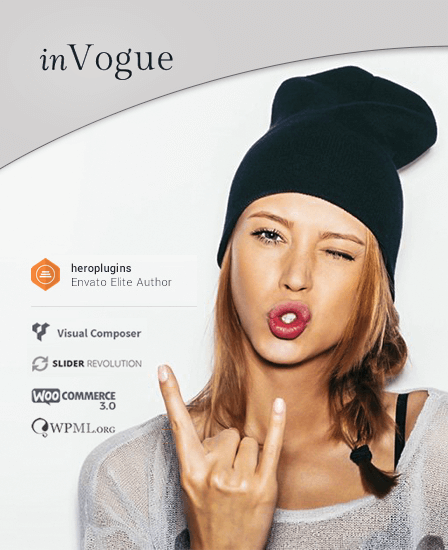 This theme is WPML plugin compatible so your website can be translated in any language and used across the globe. 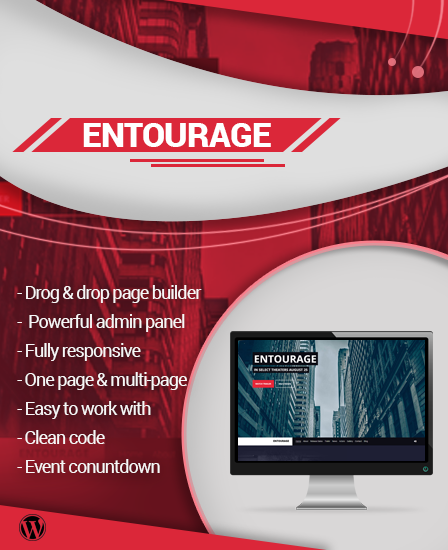 Built with valid HTML5 & CSS3 codes, this theme allows you to create an attractive website with amazing web pages along with advanced animations. 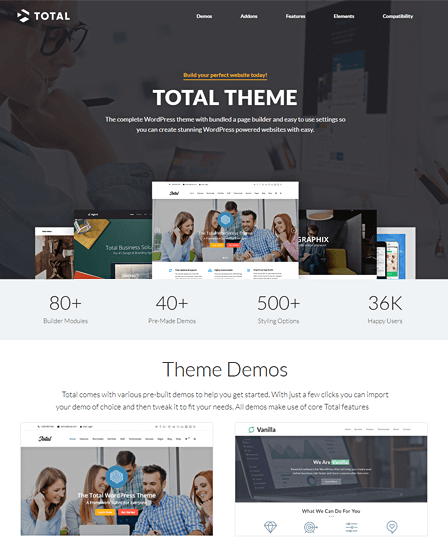 This theme is compatible with a bunch of plugins like WPBakery page builder, Essential Grid, Events Calendar, slider plugin (Revolution Slider, Swiper Slider) etc. You can also provide a social sharing option on your website.